As we are staying at the Caribbean Beach Resort again during our 2016 trip to Disney World, we are able to book our Fastpasses at 60 days before we travel. We can book for the first ten days at this point, but as we are only there for nine nights this time, this means we can book the whole trip in one go. We really didn’t make the most of the Fastpass+ system during our 2014 trip, so this time around I am being a lot more prepared and have scheduled in draft one for our 2016 trip. We have also booked and just reached the 60 day window, again staying at Caribbean Beach Resort so have got some updated Fastpass+ options which include the new Pandora section of Animal Kingdom. The Fastpass+ system allows you to reserve rides and attractions to reduce the amount of time you spend waiting in lines. To make the system fair, everyone is permitted up to three Fastpasses per day with some restrictions and depending on availability. 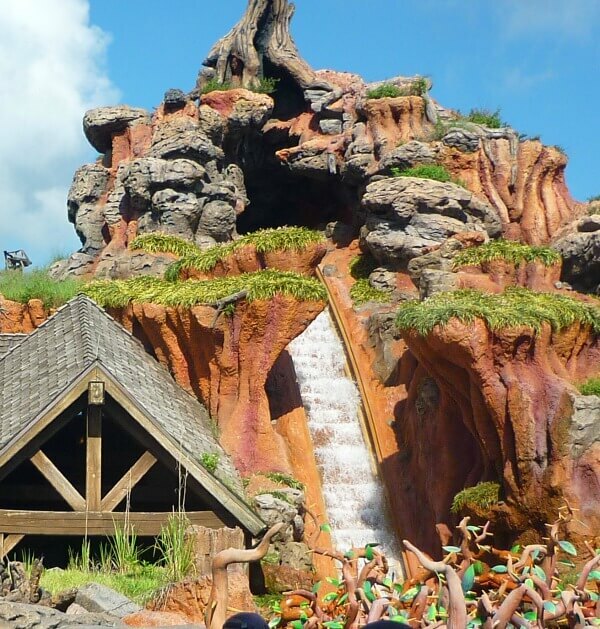 For example Animal Kingdom, Epcot and Hollywood Studios tier their attractions in order of popularity and you are only allowed to select one choice from the most popular. You can also only make Fastpass+ choices for one park per day so if you are visiting multiple parks in one day you will need to take your chances in the second park and attempt to make additional Fastpass+ choices when you get to the second park on the day. 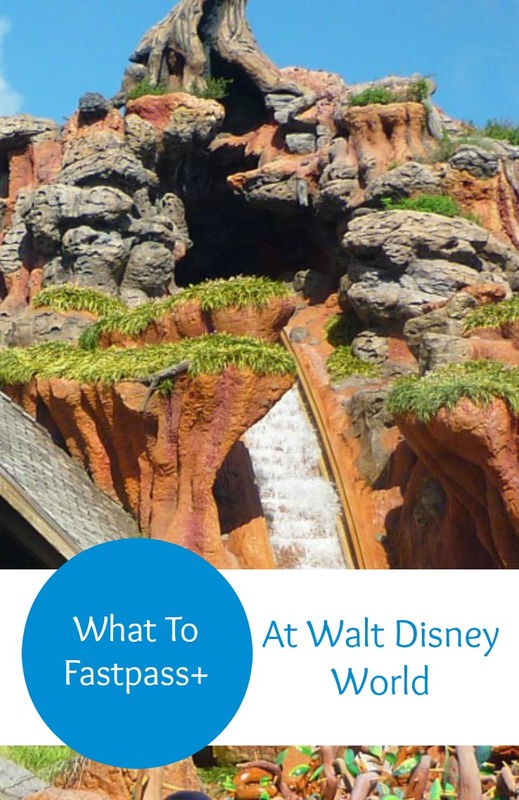 You can make Fastpass+ choices via the My Disney Experience app or website. I found the app very useful during 2014 to be able to add additional choices in such as meeting Cinderella and Rapunzel. I booked the Fastpass two days before we saw the princesses and we were able to reduce the wait time from 60 minutes to around 5 minutes. We weren’t so lucky with meeting Anna and Elsa hence why I am being more prepared for 2016. It’s a shame that as of late 2016, you can’t Fastpass the option to see Anna and Elsa in their new home in Epcot. I’m hopeful for a change in the future. 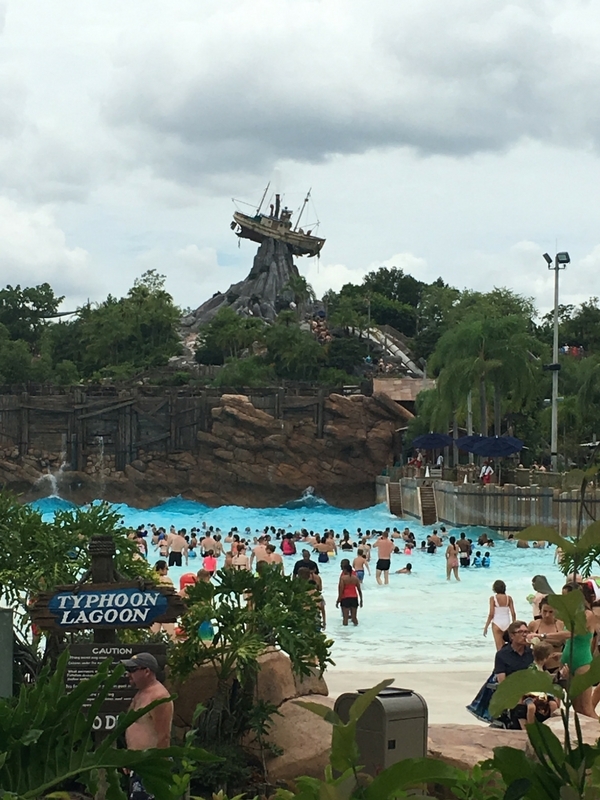 Being prepared with a plan for attractions and rides will help you get the most out of your holiday, but it’s worth remembering that this is a holiday and sometimes there can be too much planning. What are the best fast passes at Epcot? Epcot split their Fastpass+ choices into two tiers. Soarin’, Test Track, Frozen Ever After and Illuminations into their first tier which you can choose one choice from per day, and your remaining two choices come from the larger list of rides and attractions. The four attractions are obviously Epcot’s most popular attractions so to make the system fair, you can choose one from the tier one list. This may mean that you take your luck in the queue for the other attractions or you could plan two days at Epcot to get additional Fastpasses for the attractions you want. This will be similar for all parks. *2017 plans* We have decided to Fastpass Frozen Ever After one day and Soarin’ for another day. We will queue for Test Track on the day we arrive as the park opens and hopefully the queue wont be too long. Magic Kingdom have the most attractions in any of the parks but you can choose three Fastpasses from all their attractions which is slightly different to Epcot. Hollywood Studios work on a two tier system like Epcot and you can only choose one from the following since the opening of Toy Story land. Tier 1 attractions include Slinky Dog Dash, Alien Swirling Saucers, Toy Story Mania and Mickey and Minnie’s Runaway Railway (when it opens in 2019). Your other two choices for the day can be selected from the remaining attractions at Hollywood Studios. Animal Kingdom have introduced a two tier system with the arrival of Pandora. The two new rides, Navi River Journey and Flight Of Passage sit in the top tier which means you can only Fastpass one of them per day. I found there has been plenty of availability to Fastpass these on two separate days 60 days out. I know people have struggled with closer time limits however. Deciding which to choose will be different for everyone. Are you a thrill seeker? Do you want to meet the characters? This is why a daily plan is a good idea. 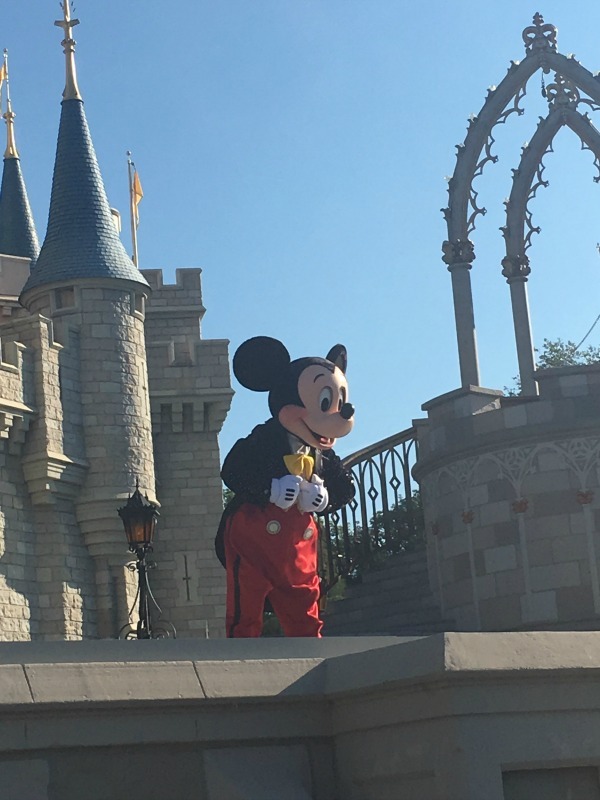 I made my itinerary by deciding which days we would be staying up late for to watch the fireworks and then giving ourselves a lie in the following morning, but on the days when we want to be at the parks early, I didn’t have a late night the previous evening. This starts the plan to determine which parks you may visit on what days. As you can choose your dining reservations at 180 days prior to your holiday then this helps you plan your reservations. Once you have those in place, by the time you reach 60 days (30 days if staying off Disney property) then you have a good idea of which Fastpasses you may need on which days. It’s possible to get more Fastpasses per day if you are clever about how you book your Fastpasses originally. Once you have used your three Fastpasses for the day then you can go to one of the number of Fastpass+ Kiosks dotted around the parks and select a fourth. Alternatively you can use the My Disney Experience app. Once you have used your fourth you can go back and get your fifth. This will only work if one of your three choices for the day don’t include late night fireworks as you’ll have to wait until the fireworks are over before you can select a fourth choice. It is something to think about when planning your days. My Disney Experience will give you choices for selecting your Fastpasses when you enter your choices for the days. Sometimes the selections don’t flow very well and see you walking all over the parks to be able to make all of your Fastpasses. This is something to think about when selecting your choices. My tips would be to ensure you select your top choice for the day and then tweak the times and choices for the other two to get the best plan for your day. If you have a Fastpass+ choice booked and then you decide you don’t want to use it anymore, you can cancel it via the app. I found this really easy to use in 2014 and it helped us choose a different Fastpass to use instead. Sometimes you get really lucky with choices last minute if people have cancelled. My first draft of our 2016 Fastpasses are looking like this at the moment. I think they will change slightly before they are booked but I like to be prepared. We are going to Magic Kingdom in the evening on Day 1 so we will try at a kiosk for number 4 when we arrive at Magic Kingdom. (You can now add additional Fastpasses via the My Disney Experience App). Day 2 – The day is blank in my itinerary at the moment so I will be filling this in soon. 3rd/ 4th / 5th / reserves = Character Meet and Greet, Enchanted Tales with Belle, Peter Pan, Pirates of the Caribbean. Day 5 – earmarked for a water park day so it’ll be evening Fastpasses at whichever park I schedule in. The rest of this day will be a work in progress, we may swap parks I’m not sure yet. As you can see my plan isn’t any where near full with the maximum Fastpass choices. I don’t want to miss out on anything which is why I start my planning so early. This gives me plenty of time to tweak and revisit my choices before reaching the 60 day mark to be able to slot them all in. I am also aware that Soarin’ and Big Thunder Mountain Railroad aren’t in my plans because they are both scheduled to be closed during our trip. Which is your favourite attraction to Fastpass? Follow The Life Of Spicers’s board Disney World Florida on Pinterest. Wow! From 60 min to 5 min of queue. I love that fast track. If we ever go, I will make sure I book it so i can have five Fastpasses per day! Thanks for the tips. We need to fastpass + the fireworks? you’re going to have an amazing time. Personally I have never made a Fastpass+ for fireworks. In Magic Kingdom there are plenty of great places to stand that isn’t in the Fastpass area. In Epcot you can stand the majority of places around the World Showcase and get a great view. We watched it from between UK and Canada and had an amazing view. We just got back from Disney a week ago. This was the first time for us since they changed over to the Magic bands. We were able to add additional fast passes right on the app instead of going to a kiosk. 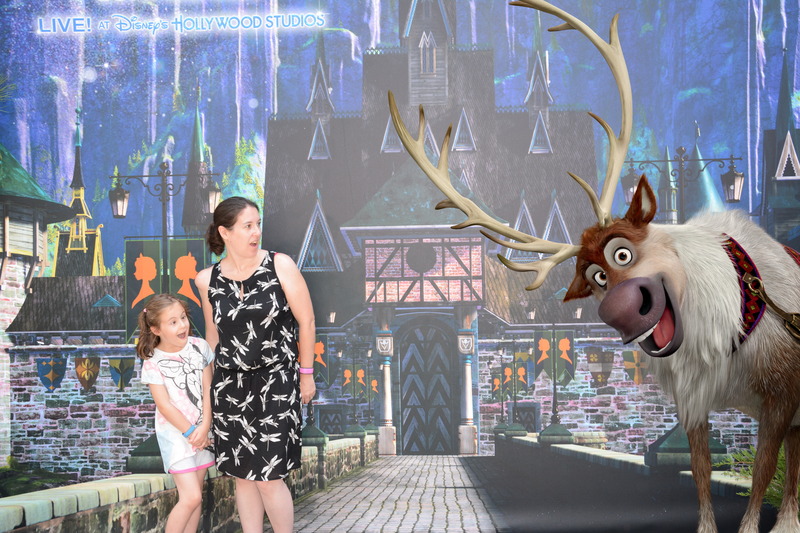 Unless you have small children who must ride the new Frozen attraction at Epcot, do not waste a fast pass on it. It was not worth using a FP on. And we had children as young as 7 with us. If you don’t plan ahead, you most likely not have great options for your fast passes. Also, park hopping can be fun but you do waste a lot of time going from one park to another.